Paddy Power unveiled their odds for new teams to make the playoffs this season and gave Denver 2/1 odds. 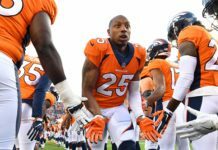 This gives the Broncos better odds to appear in the 2018 postseason than teams like the Lions (3/1), Bears (9/2), and Giants (9/2). Here’s why you should avoid this bet like the plague. The head coach and the quarterback are arguably the two most important positions when it comes to success in the NFL. Just look at the Patriots, Steelers, Seahawks, and Packers. Each has a top-10 coach and quarterback, and each has ruled their division for the past half decade. Now look at the Broncos. Is there a team whose coach you have less faith in than Vance Joseph? Throughout his short tenure, the Broncos have continuously looked ill-prepared and lackadaisical in games. Week 1 of the preseason was the most recent example of this. Case Keenum had a fantastic season in 2017 for the Minnesota Vikings, but that season has been a complete outlier compared to the rest of his career. For the first six years, Keenum averaged a passer rating of 78, that was until last year, when it jumped 20 points up to 98.3. 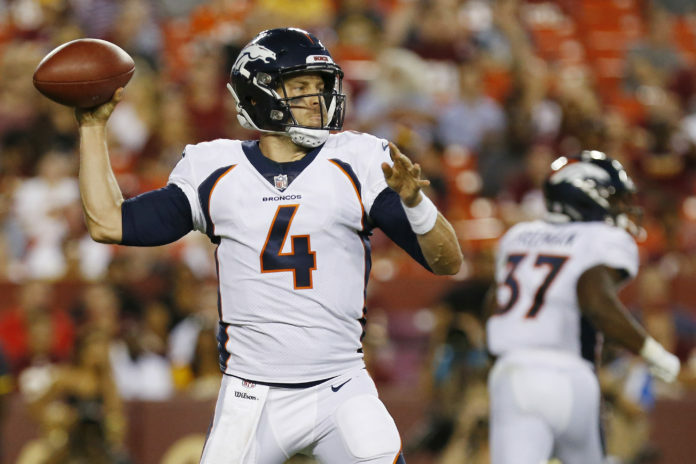 Is Denver more likely to get Keenum Years One-Six, or hit the jackpot and get Keenum Year Seven? It’s no secret that the AFC West is among the murkiest divisions in the league. The Raiders may be the only team in the west the Broncos should be better than. That’s because they just traded away their best player in Khalil Mack. It was another questionable decision in a line of many by their coach Jon Gruden who was out of the league for a decade prior to his current employment. However, the Raiders still have an elite talent at quarterback in David Carr who could be made even better with Gruden’s tutelage. The Chiefs have ruled the division since 2016 and now might have the most exciting offense in the league with Tyreek Hill, Kareem Hunt, Travis Kelce, Sammy Watkins, and gunslinger Patrick Mahomes. They also have Andy Reid, easily the best coach in the division. The Chargers may have the most complete roster in the AFC. 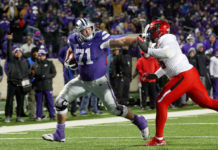 They possess an elite quarterback, strong running back and receivers, a passable offensive line, the best pass rush in the NFL, and a top-seven secondary that just added another first-round pick. Even if Denver manages to climb to the top of the division, which seems unlikely, they will not have any “easy” divisional wins like the Steelers have with the Browns or New England has with the entire AFC East. 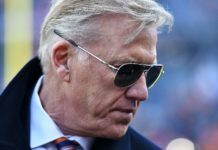 Since the Broncos’ victory in Super Bowl 50, Elway has been attempting to keep the defense elite and find a competent quarterback that is just good enough. The problem with this is that the Broncos’ defense is no longer elite. Don’t get me wrong, the defense has tons of talent and may even be a top-five unit in the league, but it is no longer good enough to carry a lifeless offense to the postseason. The 2015 defense was a once-every-15 years unit, and it’s highly unlikely it’ll be recreated. There is a reason no one talks about the feared 2003 Ravens or the mighty ’88 Bears in comparison to this year’s defense. Denver’s pass rush may be better than ever with the addition of Bradley Chubb, but lack of depth at corner and stopping the run are still major concerns. Simply, for the Broncos to make the playoffs they will need a lot of help. They are competing in one of the tightest divisions and will have to battle the likes of Houston, Baltimore, Cincinnati, Tennessee, and Jacksonville for a wild card spot. Although the possibility is certainly there, your wallet would be better suited laying money on the G-Men.